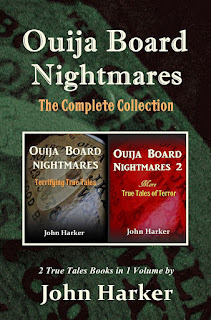 Best-selling author Terri Reid recently posted a fascinating narrative on her blog about the Ouija board. Terri and I are definitely of a like mind on the subject (hint: Ouijas are bad. ), so after I read it, I knew instantly I had to share it. 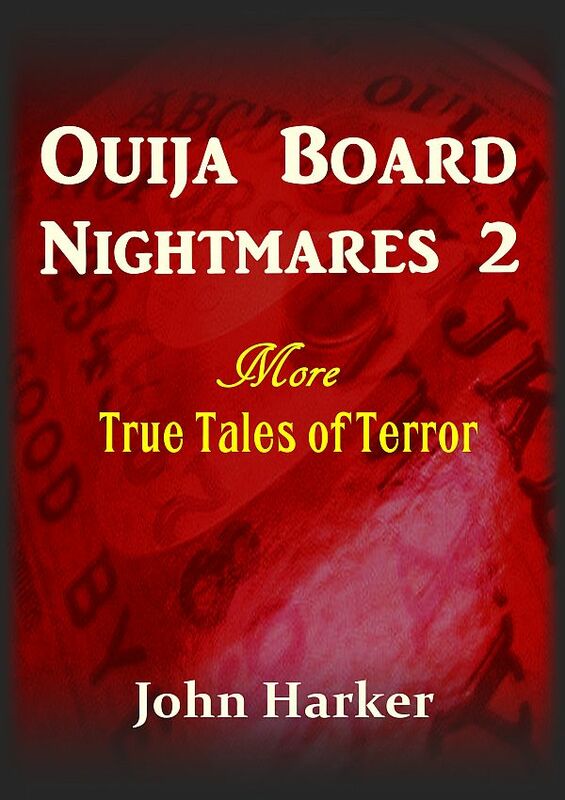 Ouija Board Nightmares 2 - Audiobook now available! Just like listening to smooth jazz. Well, except for that whole nightmares thing. There are some true believers, of course. 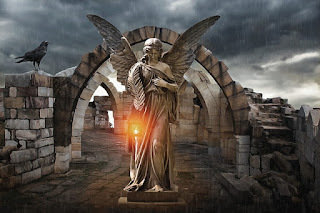 A Creighton University Jesuit named Father Francis Deglman used to fascinate me and other students with his recital of encounters with his personal angel. He carried on a spirited discourse with this being--argued even, and complained. Father Deglman glanced at his alarm clock. "It's 3 in the morning," he managed to object. But he arose. The guardian angel instructed him to turn on the light. Reluctantly he fumbled for the wall switch. "Now turn it off. And get back to bed." The light is always there for us. All we have to do is ask for it. * As published in U.S. Catholic magazine. Dr. Richard Gallagher is a respected New York psychiatrist and a professor at Columbia University and New York Medical College. But he’s something else that’s even way cooler. For the last 25 years, Dr. Gallagher has served as a consultant for a network of exorcists across the country. 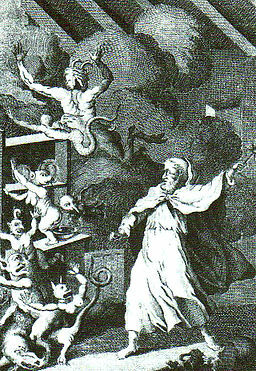 When one of these priests suspects that someone may be a victim of diabolical possession, they ask Dr. Gallagher to assess the person to rule out a medical or mental condition before beginning the process of a formal exorcism. In most cases, there is indeed a scientific explanation for the person’s odd behavior. But not always. In his 25 years of consulting, Dr. Gallagher says he’s seen about 100 cases of true demonic possessions, and hundreds more of oppressions, cases in which a demon basically makes life miserable for someone. 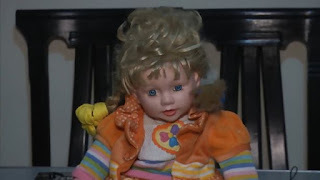 In the article below, Dr. Gallagher shares some fascinating insights and creepy stories from his experiences. 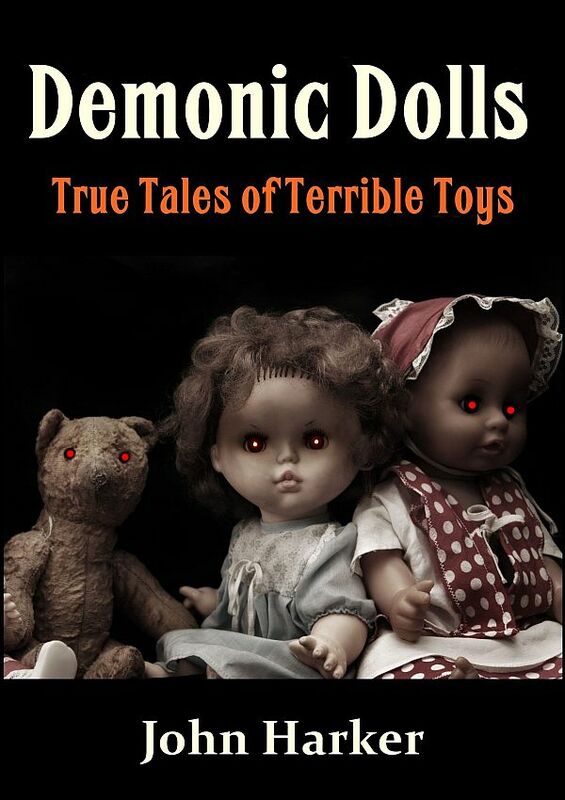 And good news for those of us who are fans (I've known about Dr. Gallagher for some time now): he's coming out with a book later this year entitled Demonic Foes: Experiences of a Psychiatrist in the World of Exorcism. 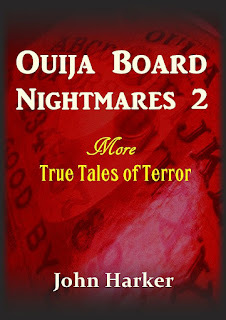 Ouija Board Nightmares 2 is here! All new stories, all new chills and thrills! 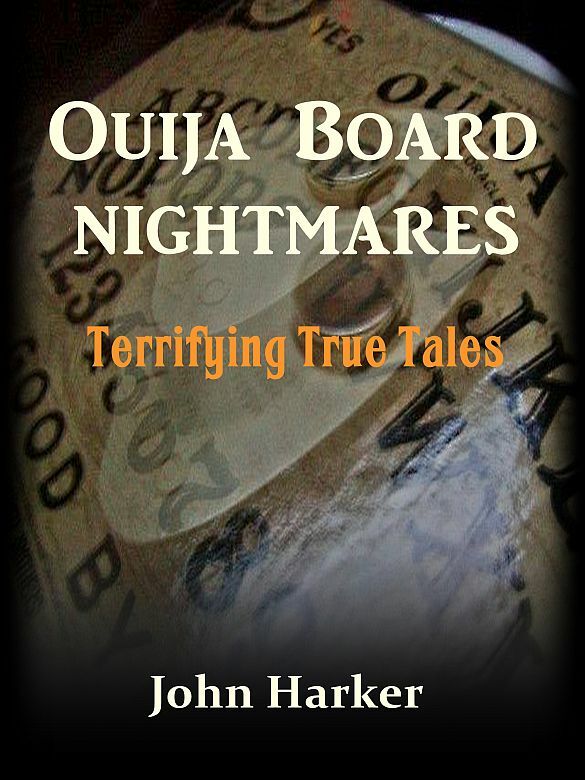 A bit longer and a bit meatier than the original, Ouija Board Nightmares 2 should provide plenty of goosebumps while reading late at night. Or during the day, for that matter! 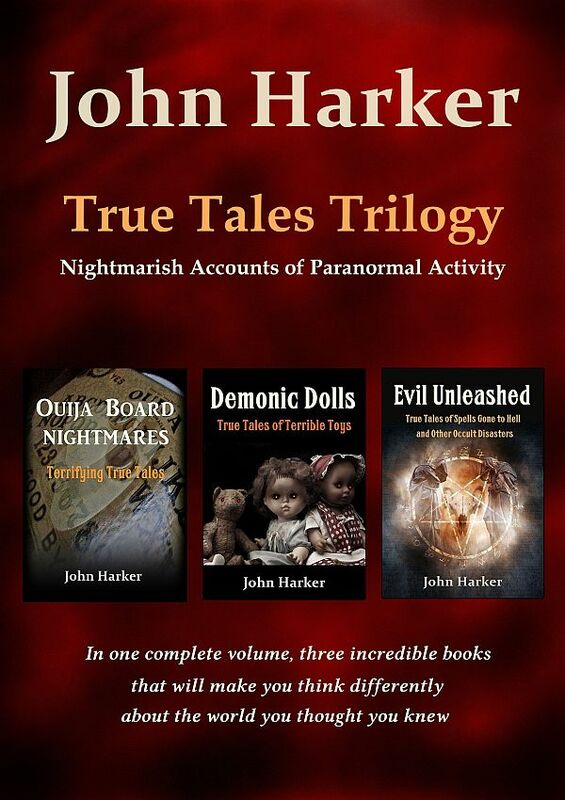 Of course, like all John Harker books, the underlying message remains the same: Ouija boards, and all things occult, are dangerous. So for a great combination of scary entertainment (eek!) and thoughtful reflection (hmm), pick up your copy today! Oh, and now is better than later because it's currently being offered at a discounted price. 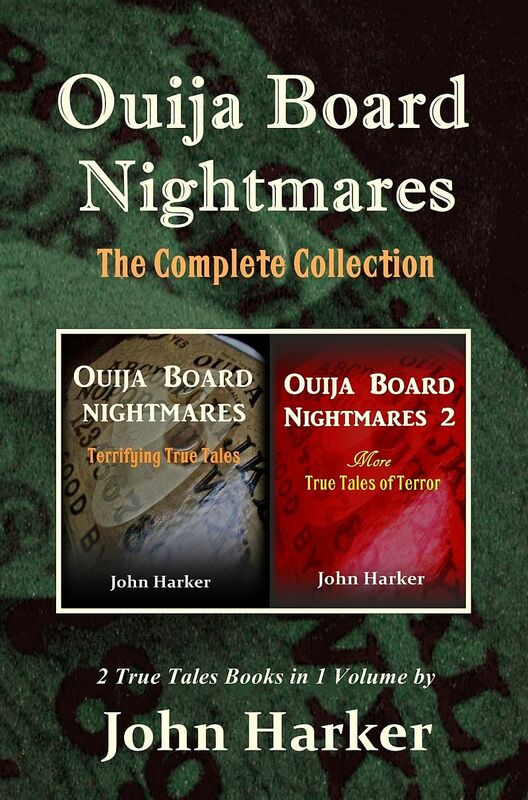 Ouija Board Nightmares (the original) is also discounted right now at just 0.99. Thanks for all your support! Have a great summer! Last month a group of New York City witches gathered at Catland Books, an occult bookshop in Brooklyn, to put a hex on President Trump, members of his administration, and his constituents. This was different than the “binding spell” put on him by witches in February, explains self-described "transgender wolfqueen witch-goddess" Dakota Bracciale. The binding ritual was intended to stop the President from doing any “malignant works,” but in retrospect, says Bracciale, it was "too loving, light and soft." Hence, the hexing ritual, which actively wishes harm upon the targeted person. 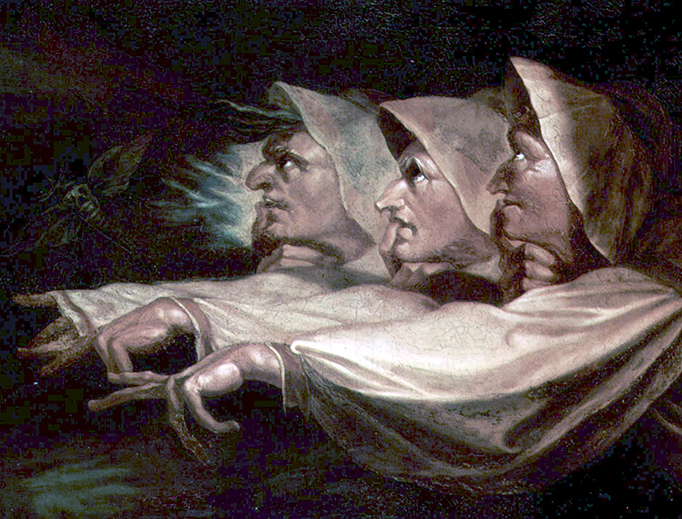 Bracciale claims the spells are working: just look at the disarray, scandals, and setbacks the administration has been suffering in recent months. More anti-Trump rituals are planned, and it sounds like they will continue until they achieve their ultimate goal of impeachment, or worse. Okaaaay then. Here’s what I want to remind anyone who thinks this is a good idea. Spells, curses, hexes -- they backfire. 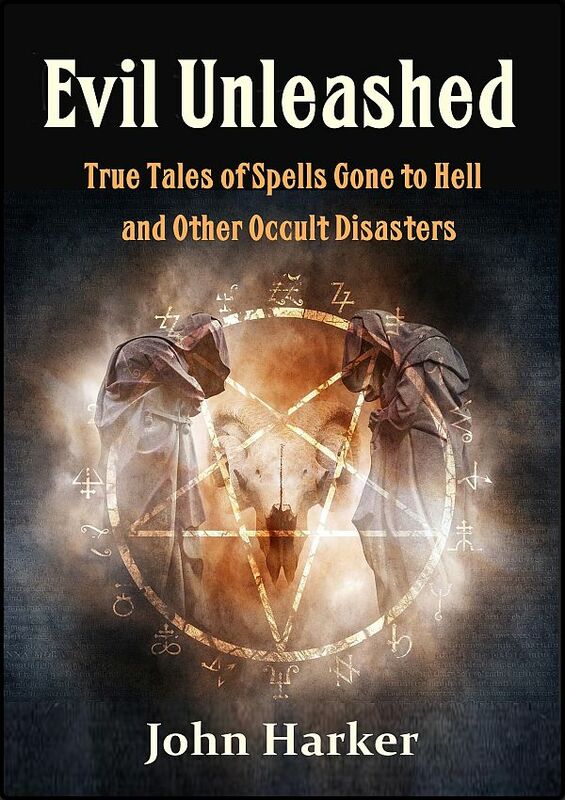 It’s the ultimate case of “be careful what you wish for.” In my book Evil Unleashed, I have a chapter devoted to the travails of a young man who was victimized by a witch’s hex. This isn’t Bewitched, friends. This is serious stuff. Being on the receiving end of a hex can bring misery, suffering, and death. And for those doing the hexing? Well, pretty much the same. Of course, witches like Bracciale will say they’re not invoking the devil in their spells; only forces of natures, cosmic energy, thought vibrations, etc., etc. Exorcists who have been in the trenches say that’s a bunch of hogwash: The power of the spells comes from evil forces, pure and simple. There’s a similar theme in all these warnings: loss of control. 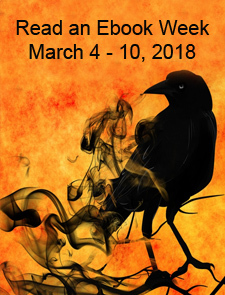 The witch may think she or he is doing the driving, but later down the road it will become apparent that they’re just along for the ride -- a ride that will end with a crash if they don’t find a way to escape the darkness.